the specified frequency range. Power calculated on rated minimum impedance.
) bass-reflex box, tuned at 65 Hz. Power on Continuous Program is defined as 3 dB greater than the Nominal rating. 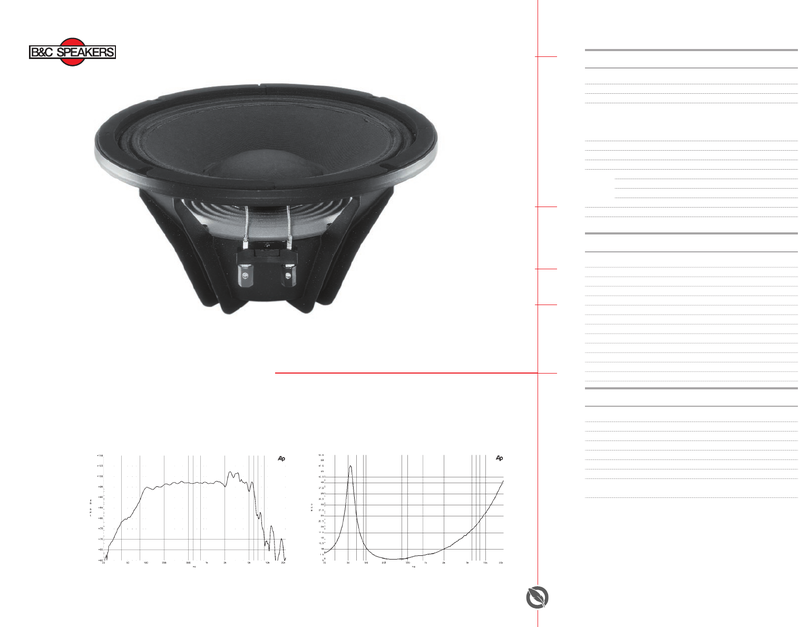 SPL from 200 to 4000 Hz. systems where power is limited to 300W.